After beating out every other photo-sharing platform and stealing Snapchat’s lunch money, Instagram is jumping into video. A new report claims the service is adding support for uploading videos up to an hour in length. It is also in talks with content creators and publishers about the possibility of delivering original long-form videos that could compete with shows from the likes of Apple and Netflix. Instagram already allows video uploading, but it rejects any clips over a minute in length. A livestream is the only way to deliver longer videos to fans and followers. But the service, which is owned by Facebook, could be about to extend its limit to up to one hour. Videos uploaded to Instagram, even lengthy ones, will still appear in a vertical format, according to sources for The Wall Street Journal. However, “the people said the plans are tentative and subject to change,” and it seems like a rollout remains some way off. What is clear is that Instagram has big visions for the feature. 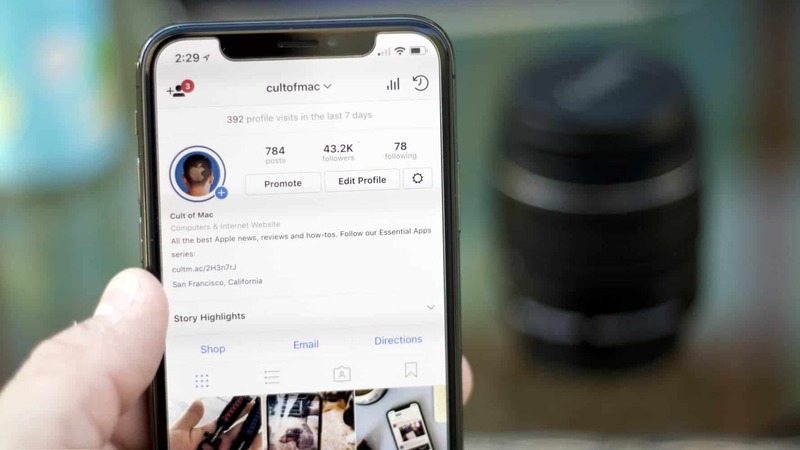 It has held discussions with content creators and publishers about bringing long-form video to its platform that will be available through the existing Instagram app. This content could make Instagram a competitor to other original video providers, including Apple, Amazon, Netflix, and YouTube. There is no mention of a paid subscription model just yet, however. Instagram’s shift toward long-form content follows Facebook’s increased focus on video. This has given the social network a new way to deliver ads, which demand more money than other digital advertisements, to its 2.2 billion active users.